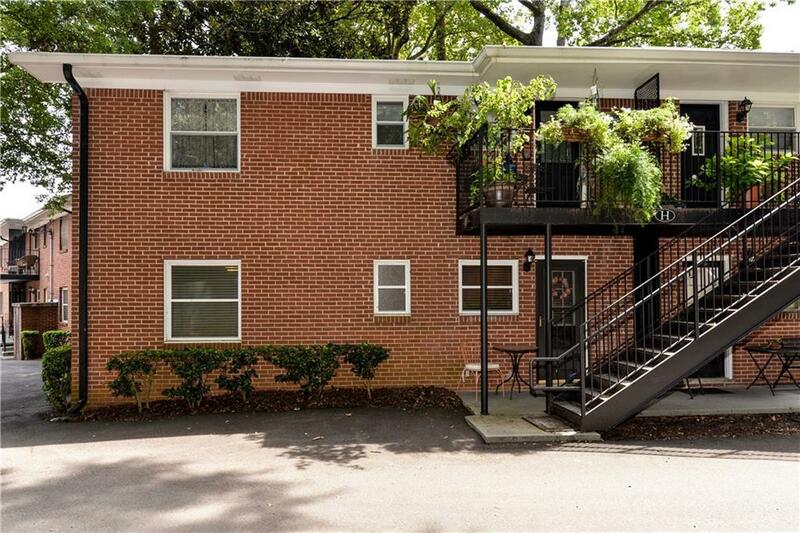 This MOVE-IN READY 2 bedroom and 2-full bathroom condo has a stepless entrance and updated kitchen including stainless steel appliances with a lot of countertop space! Master bedroom includes a walk-in closet with closet organizer and renovated bath with tiled shower. Real hardwood floors throughout. Wooded view. Very close to deeded parking space, visitor parking, and pool. 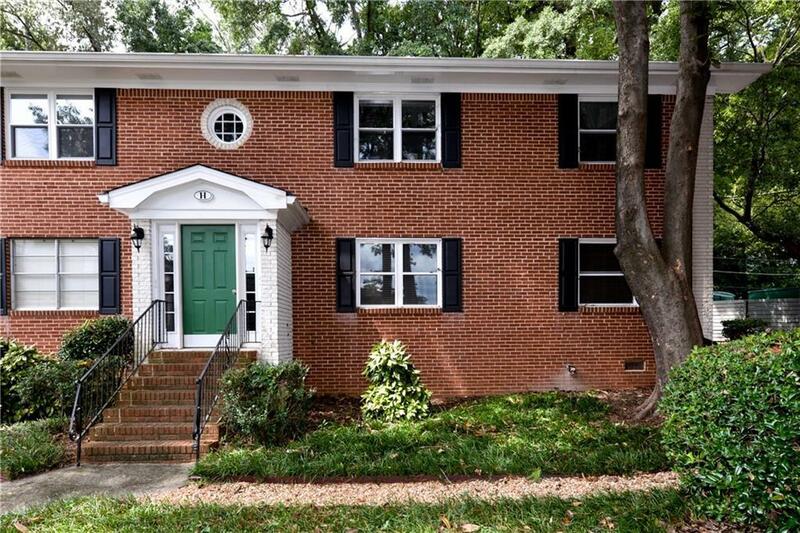 This home is in the back of the community where it's incredibly quiet and is very close to community dog park. 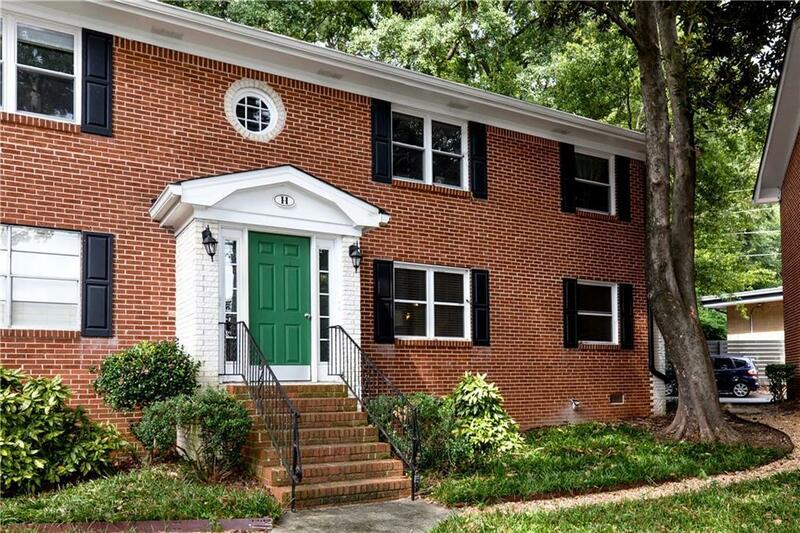 Conveniently located within walking distance to Chastain Park, shops, and restaurants.